Obtaining a Chinese visa turned out to be a little more complicated than the simplicity of applying for a Mongolian Visa. However do not let this put you off, it is still very manageable, I mean think how many people visit China each year, if a group of WI ladies can sort it I’m sure you can too. This following information is in relation to applying for a 2 year multiple entry visa to China, with the maximum stay in the country at one time being 90 days. The price of this visa was £152. The first thing to note is that you have to book an appointment at the visa center, you cannot simply just turn up on the day. This can be done by visiting the Chinese Embassy website and following the simple links. You have to fill out your name, contact details and select the date you wish to go and then you will receive an e-mail confirming your appointment. Secondly the Chinese embassy and the Chinese visa application center are located in different parts of London. The visa application center is where you need to be and is located a 5 minute walk from Bank station, which is very easy to find. Have a quick look on Google maps to find out where you’re going and you’ll be sorted! Now we get to the different documents, confirmations and emails you have to take with you. You can complete the visa application form online but if you do it needs to be printed and taken with you. It is not saved online for them to access, you DO need a hard copy. You can also print out a blank one and fill it in by hand. When filling out your application remember that whatever happens you MUST have an entry point to China, an exit point from China and accommodation booked for every night you are going to be there. We struggled to get our heads round this because we didn’t have plans for every night, we wanted to take our time and go with the flow. All we had booked was our train into the country (our entrance point) and 5 nights booked in a hostel in Beijing (our accommodation each night). We then claimed after the 5 days we were going to book a train to Hong Kong (our exit point). As we had covered the three points, entry, exit and accommodation every night, we were issued with a 2 year multiple entry visa to China, meaning we can stay in the country for up to 90 days at any one time, result! You must take along your travel insurance details, your passport, a photocopy of your passport, any travel and accommodation confirmations you have and a copy of your application form. On the day of your appointment turn up with some time to spare. As you enter the building go up to the front desk and confirm your appointment and you will then be issued with a ticket with a number. Go and sit in the waiting area and wait for your number to come up on the screen. When it does make your way to the correct desk and start your application. On the day of collection, go back to the same building, but this time you’ll be sent downstairs for the collections, present your number when called, pay your money, then you are good to go to China! Hazaar! 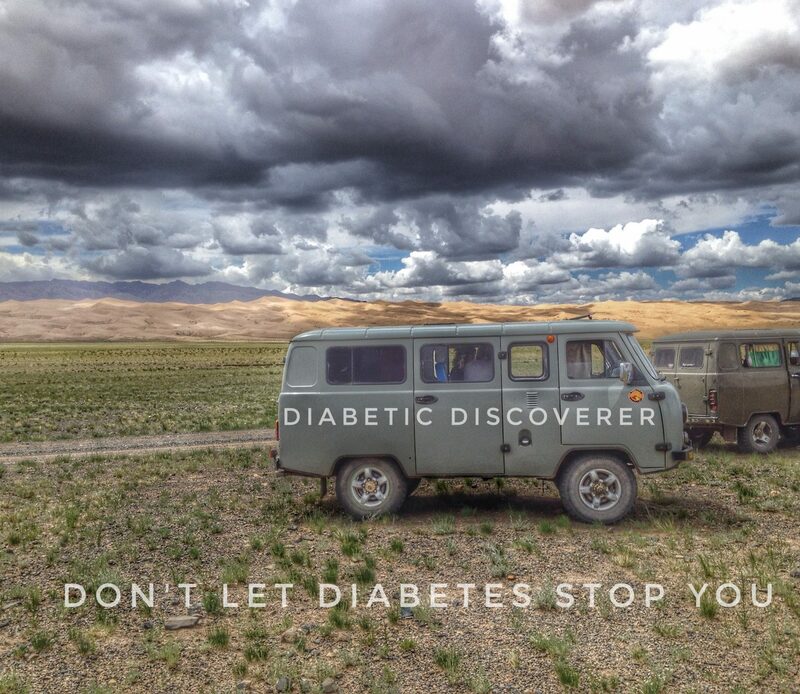 This entry was posted in China, Chinese Embassy, Diabetes, Embassy, Travel, Visa. Bookmark the permalink.